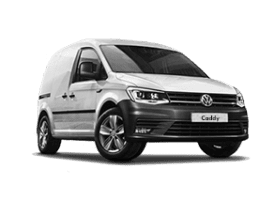 There is NO DAILY CHARGE to a commercial vehicle that meets the EURO 6 emissions standard. 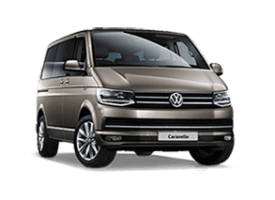 A Petrol engine is not the only option. 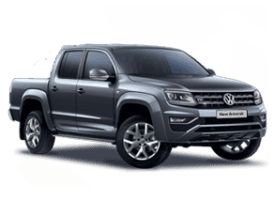 Check your vehicle at the ULEZ vehicle checker here. 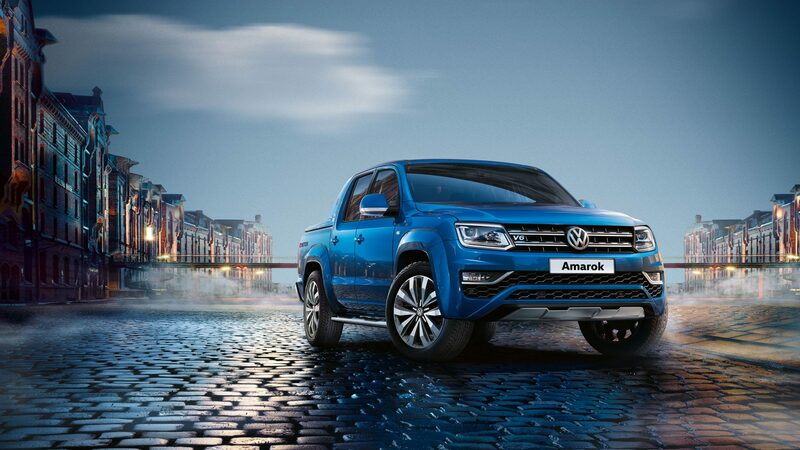 The Amarok has kicked off 2019 in style by picking up the inaugural ‘What Car?’ Pick-Up of the Year award. 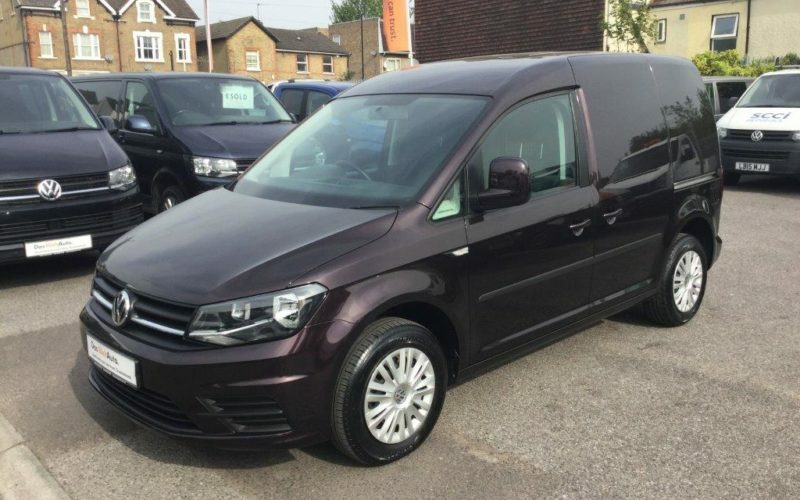 SMG has 3 VW Van Centre locations in Tonbridge, Croydon and Cowfold, Sussex. 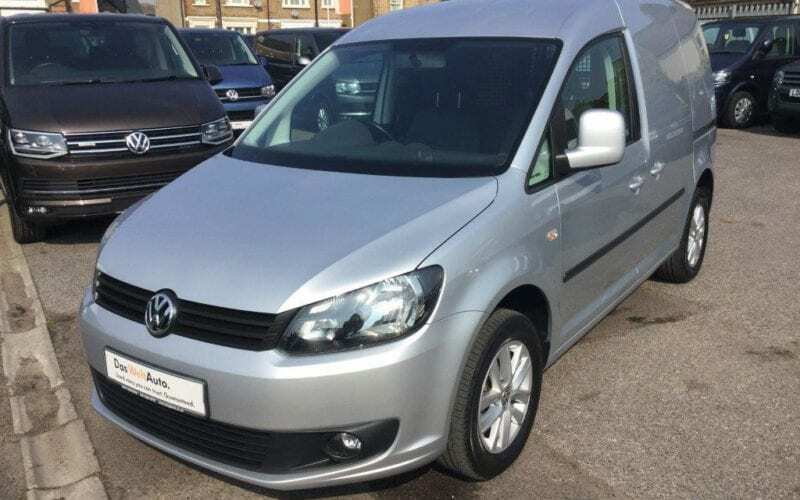 Each VW dealer is an authorised Volkswagen van sales and VW service centre. 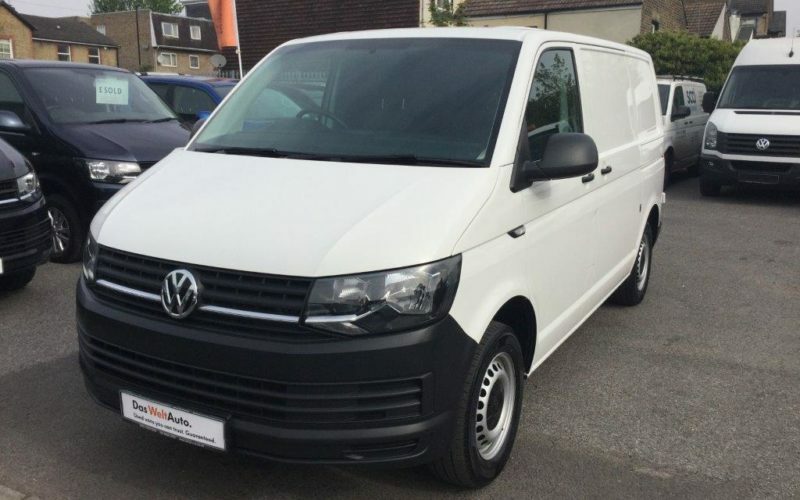 We offer the very best in new# and used* Volkswagen Commercial Vehicles, plus VW approved service &; MOT facilities. 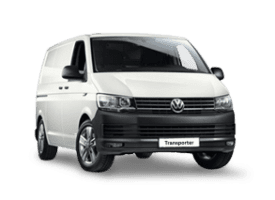 We’re committed to Working with You – a promise to work in partnership with you and your business. 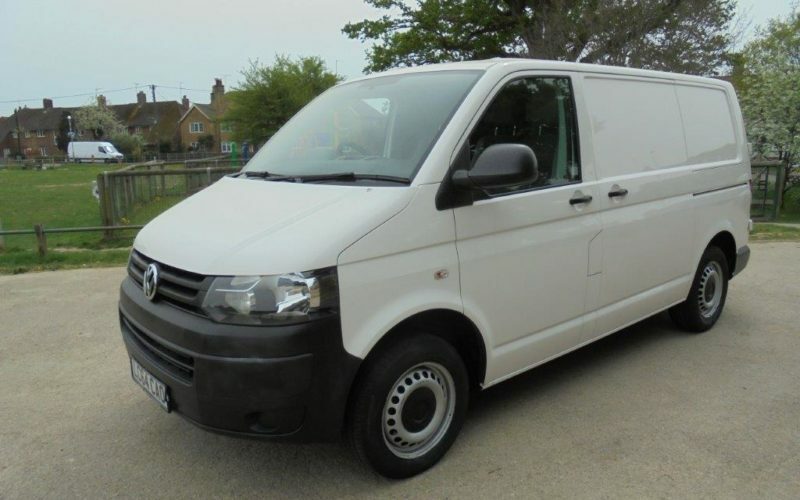 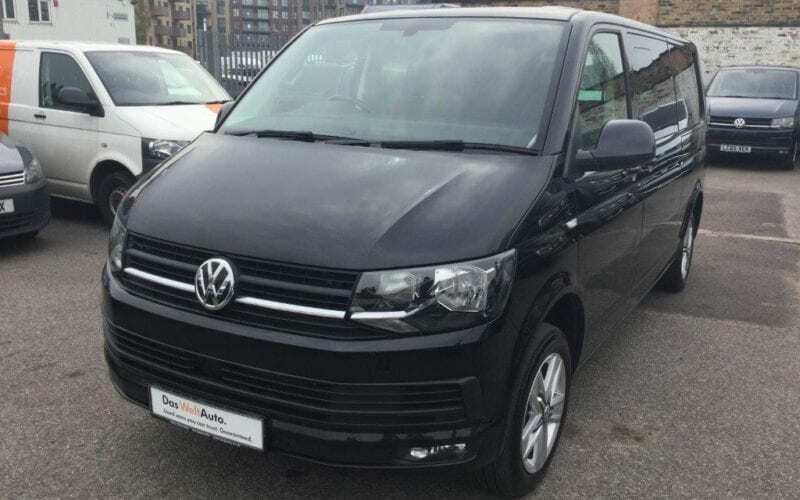 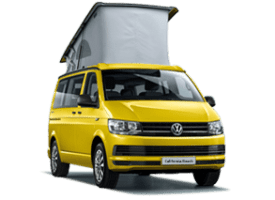 Tonbridge also specialises in VW California Campervans and the all new Grand California Motorhome. 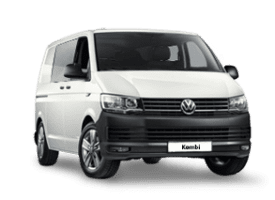 Will your commercial vehicle be more than 4 years old in April 2019? 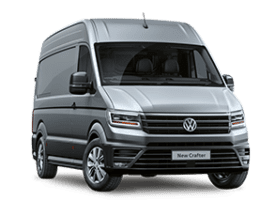 Does it meet the EU6 emissions standards and do you drive your Commercial Vehicle in Central London? 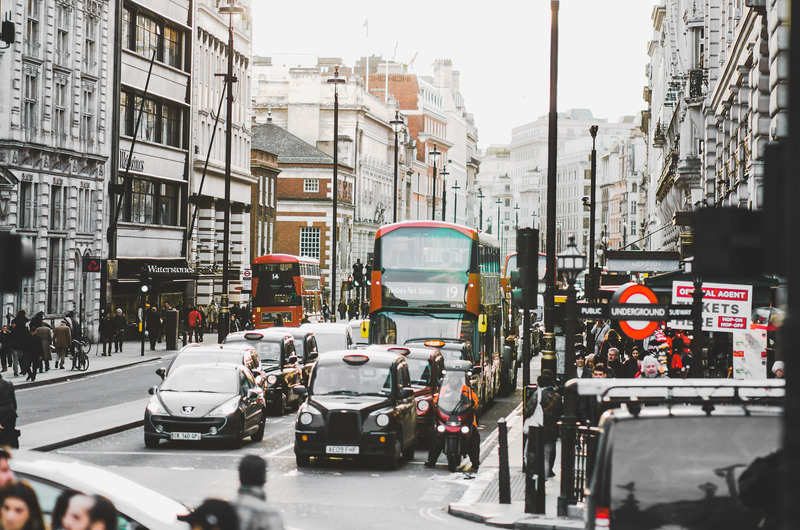 Please note that from 8th April 2019, Central London sees the introduction of the Ultra-Low Emission Zone (ULEZ). 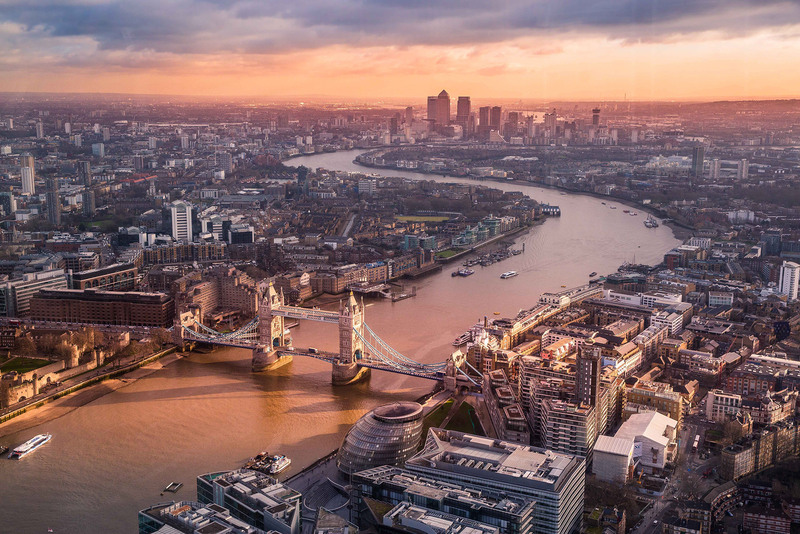 The ULEZ will operate alongside the congestion charge but (unlike the Congestion Charge, which is only in place on weekdays) it will operate 24 hours a day, seven days a week, 365 days a year. 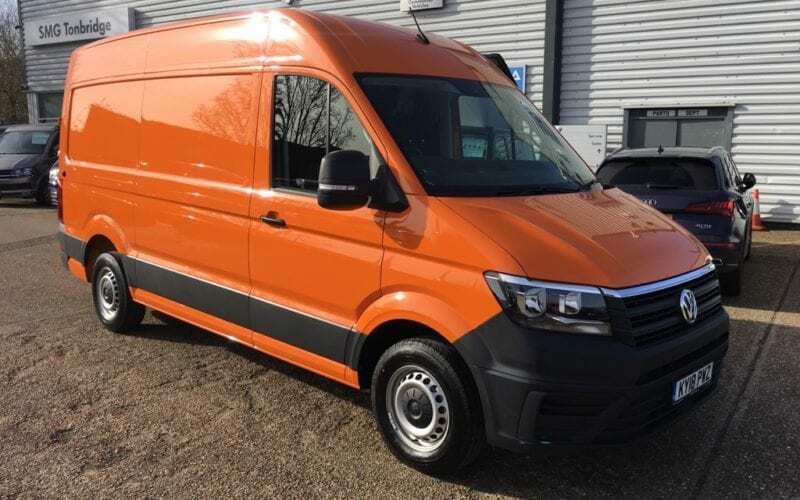 ULEZ charges will see non-compliant vans pay £12.50 a day in addition to the Congestion Charge (C-Charge), so vans that DO NOT meet the minimum emission standards would pay £24 per day during C-Charge hours. 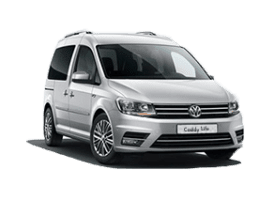 Emission Standards are set at a minimum Euro 6 for diesel & minimum Euro 4 for petrol. 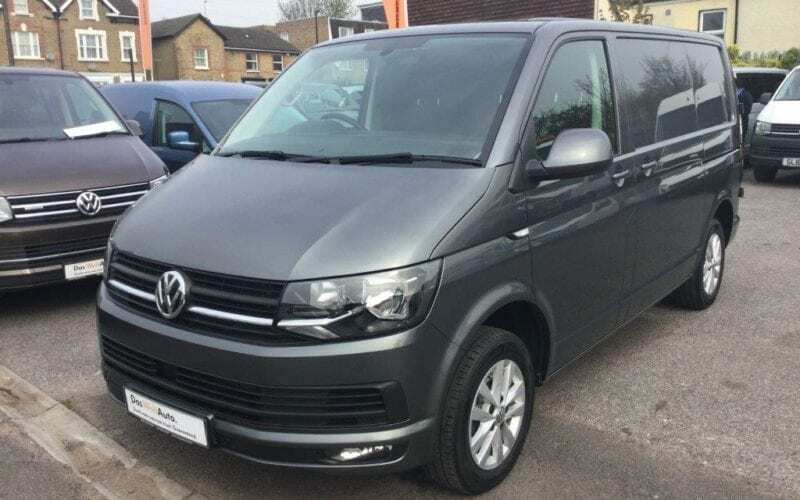 The vehicles likely to be affected by ULEZ include small vans, large vans, 4X4 light utility vehicles, pickups, motorcaravans, minibuses, lorries and tippers. 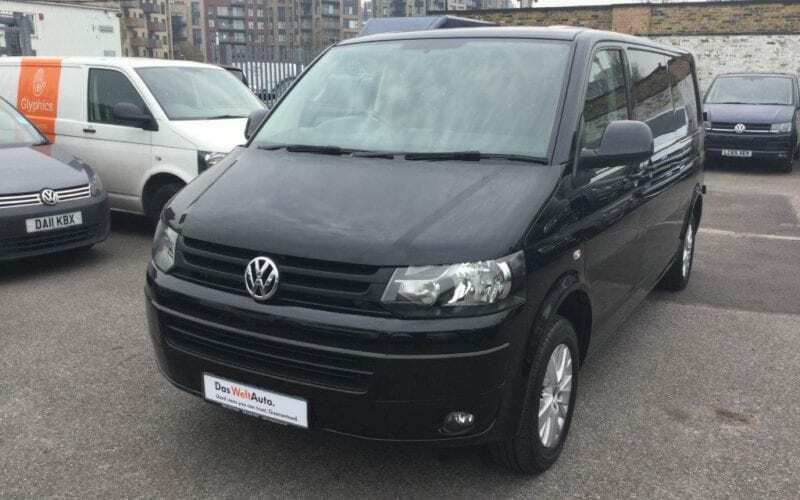 For more detailed information call SMG VW Vans at anytime.